Singapore's property pioneer, City Developments Limited (CDL) emerged 10th place in The World's Most Sustainable Companies and also most sustainable property firm in Corporate Knights' 2016 Global 100 Most Sustainable Corporations in the World. The announcement for the most sustainable real estate firm was held at the World Economic Forum in Davos, Switzerland. 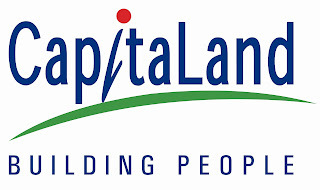 Meanwhile, another Singapore based real estate company CapitaLand was ranked for the 5th year running in the Global 100 list. 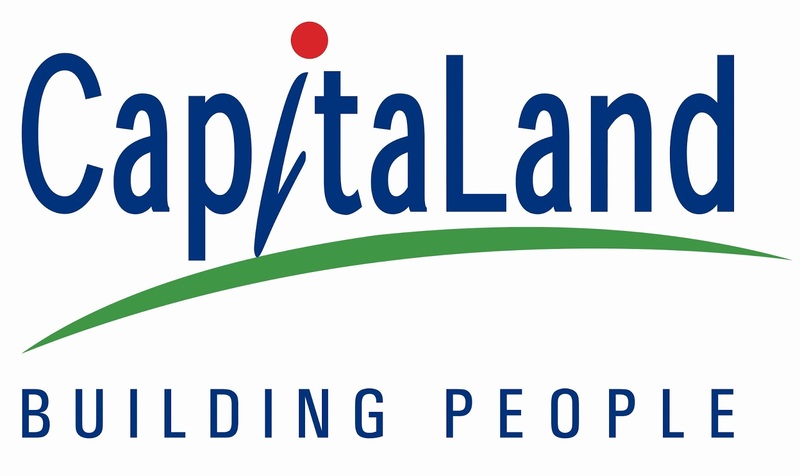 CapitaLand has earned several awards for excellence and design, also well known in developing remarkable properties like Victoria Park Villas, D Leedon and more. Moreover, CapitaLand was also named in RobecoSAM's Sustainability Yearbook for 2016, with a ‘Bronze Class’ quality, placing CapitaLand among the top 5 real estate firm worldwide.